Using fruit to flavor Moonshine is a fantastic way to add flavor to your homemade moonshine. 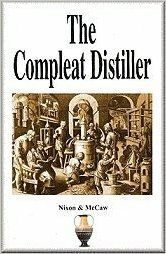 At the end of the day you’ll end up with a naturally flavorful alcohol that can be used for punch, cocktails and deserts and some drunken fruit that’s great on top of a bowl of ice cream. 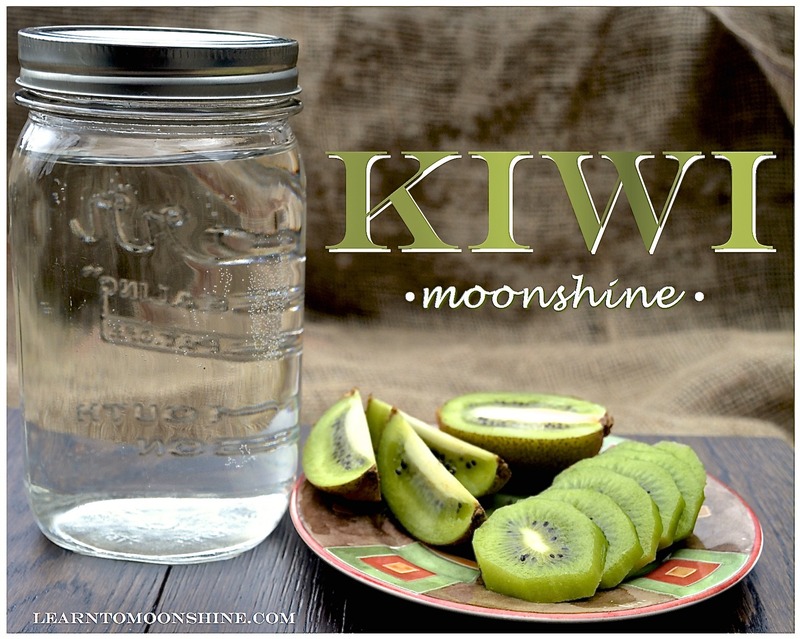 Today I’ll show you how to make homemade kiwi moonshine. Keep in mind you can follow these same steps with any fruit including Strawberry Moonshine or Blackberry Moonshine. Simply change the fruit your using. 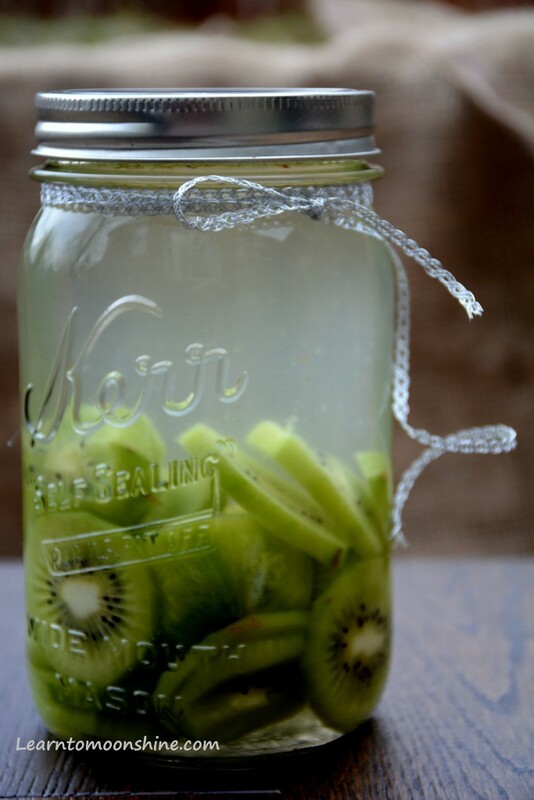 This recipe will make 2 liters of kiwi infused moonshine, you can easily double or triple this recipe depending on how much you wish to make. If you don’t have access to Moonshine don’t worry you can use Vodka or Everclear. Step 1 – Skin the kiwi’s removing the brow skin. 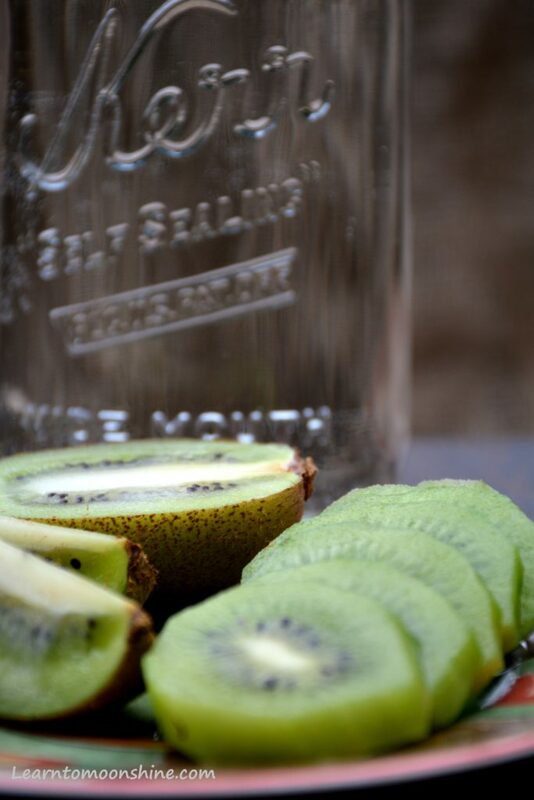 Thinly slice the kiwi fruit to maximize flavor transfer to the moonshine or vodka. Step 2 – Add fruit and moonshine into two 1 liter mason jars and place lid on top. Step 3 – Wait 3 – 4 weeks to let the flavors of the kiwi blend with the moonshine. Step 4 – After 4 weeks strain contents of jars though cheese cloth to remove fruit and pulp. You can use the fruit as a topping or desert. At this point you can either transfer the kiwi moonshine back into the jars and re bottle. Or if you wish to make a kiwi liqueur follow step 5 and 6. Step 5 – In a small saucepan add sugar water and lemon juice. Bring to a boil stir for one min and then remove from heat and let cool. Step 6 – add sugar syrup to kiwi moonshine until desired sweetness is achieved. Then bottle in Mason jars. If your making this Kiwi infused moonshine for a gift, use decorative bottles and make labels on your computer. For best flavor let it age for at least two months after bottling. You can also add more lemon or lime and I’ve even seen people add hot peppers to give the recipe a kick. If your looking for more Moonshine recipes check out the Jolly Rancher Infusion Recipe or the Pumpkin Pie moonshine is a great one for fall.